At Vision Expo East we had the pleasure to meet the team behind the precious brand Leisure Society. As always, amazing details and a craftsmanship like no other. We fell in love with the marble white designs with golden details. Marble and gold makes the perfect luxurious summer look! Wanna read more about Leisure Society? Check our previous post, here, here and here. Very beautiful booth by Leisure Society‘s at the MIDO fair this year! Very exciting: We finally got to open the Leisure Society box! They are just lovely. Leisure Society’s frames are certainly not like the average frame. This is something really special. The detailing is rich and super fine. Some frames are 24 K gold plated. The sunglass lenses (being scratch proof, anti glare, 12-layered anti reflective treated and 99.9% distortion free) are of the best quality you can find. We recieved both opftalmic frames and sunglasses. We also love the careful thought put into the details of the etchings in the metal and the case, boxes for the case, cleaning cloth and the lovely booklet that each frame comes with and the lookbook and display material for the shop. Everything is made so carefully. These are truly high end frames. 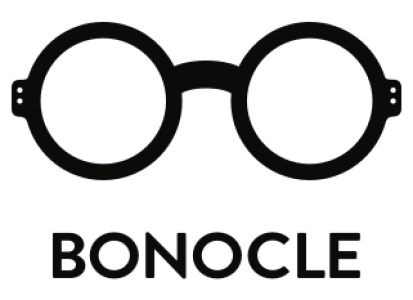 All frames are handmade in Japan wich gives them the great quality and they were all designed by Shane Baum, the founder of Baum Vision. You can read more about Leisure Society and watch the lovely movie in a previous post we wrote. Here’s a few of close ups. Enjoy! Even the small metal piece on the nose pads are etched. The boxes for the case for the frame. Love the burgundy on top! Optical frame in lovely frosty acetate. This is a really elegant frame.